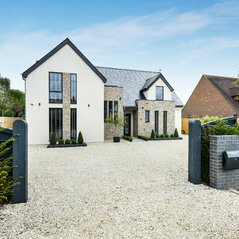 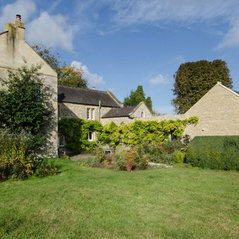 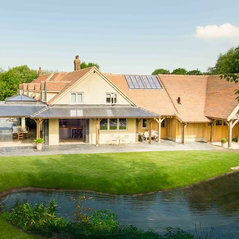 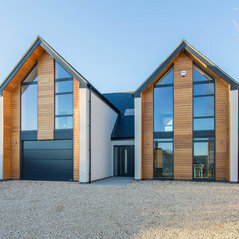 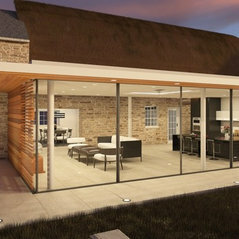 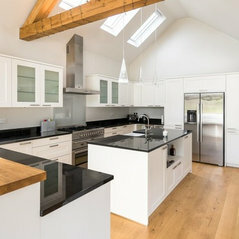 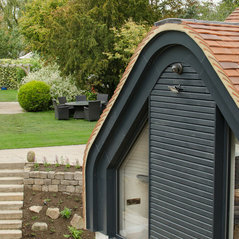 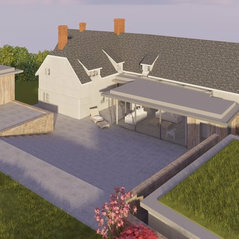 Situated in the historic Oxfordshire market town of Thame, Lynn Palmer Architects (RIBA Chartered Architect) manage all aspects of the architectural process from building surveys, planning applications, listed building consent, building regulations through to complete project management of your build. 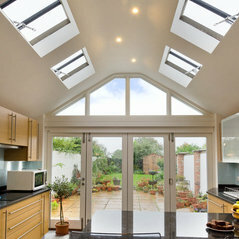 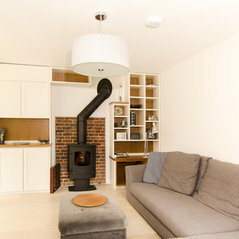 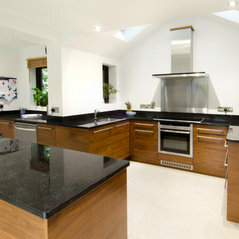 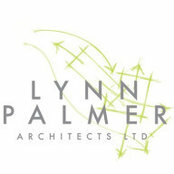 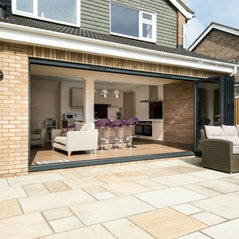 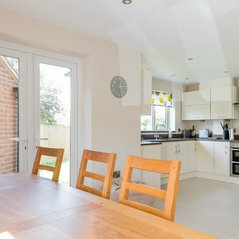 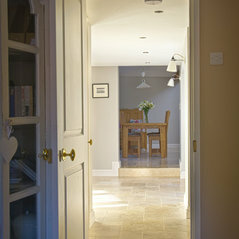 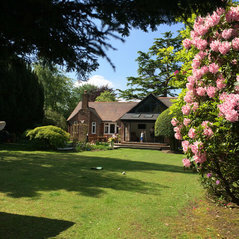 Lynn Palmer Architects has over 15 years experience. 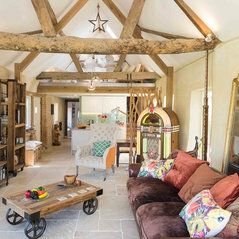 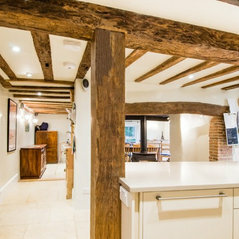 They have built up a trusted team of builders, planning consultants, listed building specialists and structural engineers that will work with you to realise your dream build. 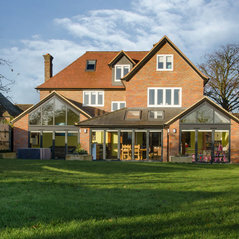 A highly professional yet friendly company, paying attention to detail and willing to spend the time to get it right for you.